Welcome! I'm so glad you found your way over to the blog. Stay tuned for branding, website, and Showit tips, as well as some fun client launch features along the way so you know what we're up to! Have any additional questions about anything you see in a blog? Shoot us a note here. Take your business to the next level with these complimentary guides & resources! Click the links below to get access to these helpful free workbooks & tools! Enjoy! Based in New York, NY. Designing for businesses all over this beautiful world. Designing for businesses all over this beautiful world. Awesome! I'm so excited to share this guide with you. Go check your email to get the link to download your guide, and to confirm your subscription to our monthly emails full of helpful design tips. Download the Ready to Launch Guide! 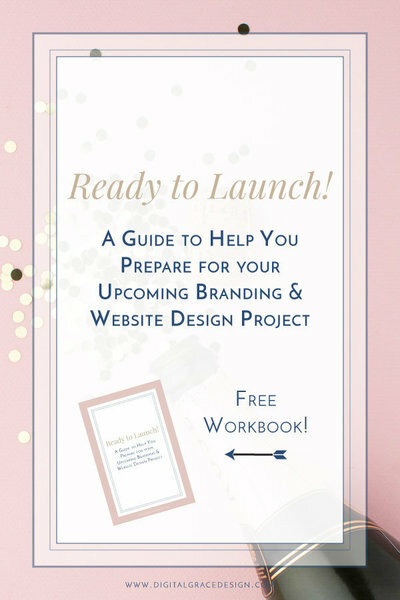 Enjoy this complimentary workbook to help you prepare for your upcoming branding or website design projects! From Friday 11/23 through Monday 11/26, take advantage of this once a year promotion for 15% off all custom branding & website design packages! Just mention GRATEFUL in your inquiry. Take this moment to create the brand and/or website you've been dreaming of, and embrace this new chapter of growth in your business - just in time for the new year! Can't wait to hear how we can help you elevate your business for 2019! Success! Now check your email for the link to our favorite resources! We know you'll love them too! Access my curated list of awesome business resources & tools I personally use and proudly recommend to my clients & community. 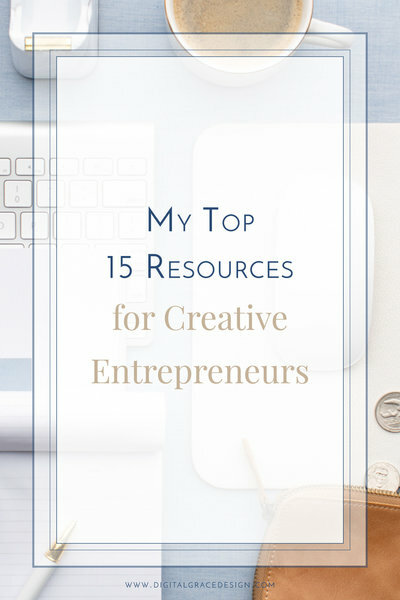 Get the List of Resources We Love! Awesome! I'm so excited to share this free template with you. Go check your email to get the link to receive your template and set up instructions, and to confirm your subscription to our monthly emails full of helpful design tips. 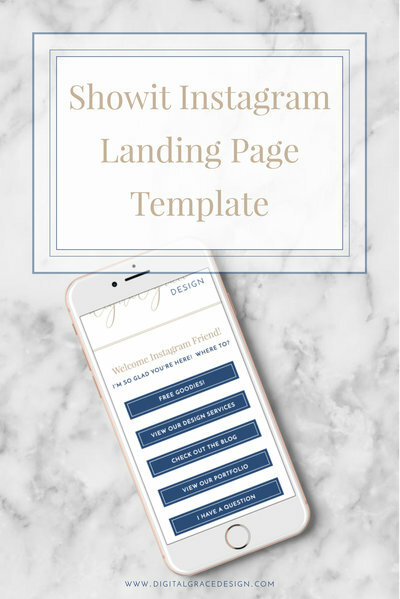 Download this free Showit template to create an Instagram landing page that lives on your website, matches your brand, & doesn't rely on an outside platform to keep you up & running! Written & video instructions included!